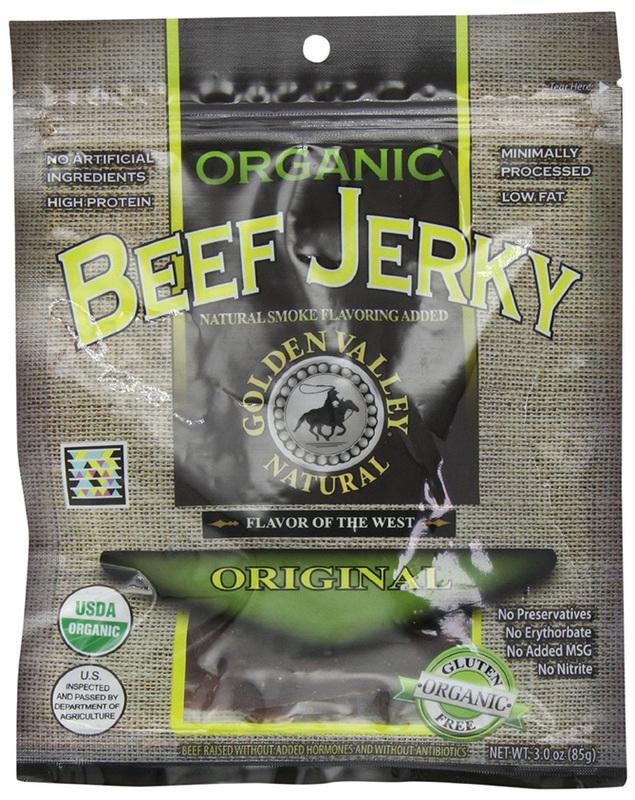 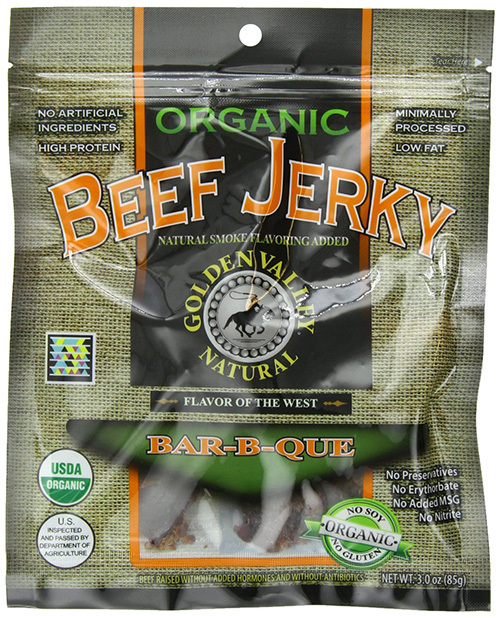 When it comes to producing organic and natural meat snacks that will blow your mind with exquisite taste, Golden Valley Natural is THE brand, and the fact that it has been number 1 in that category in the US since its foundation in 1968, speaks for itself. 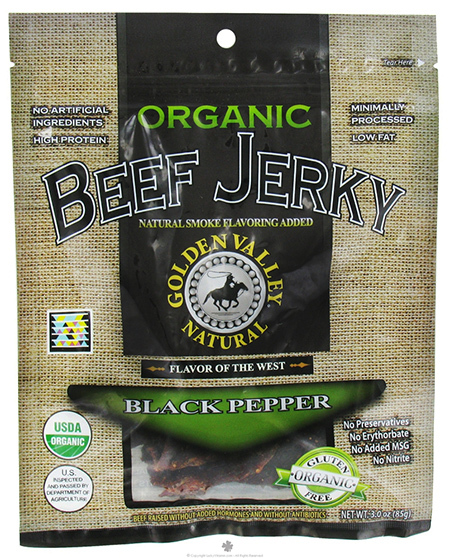 The company delivers the customers clean, safe-for eating high grade meat products from over 15 000 of the finest livestock, all raised humanely on the lush green pastures on their great western ranchland. 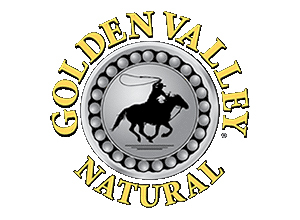 To make sure their products meet the highest of criteria, Golden Valley Natural have brought together an expert team of professionals. 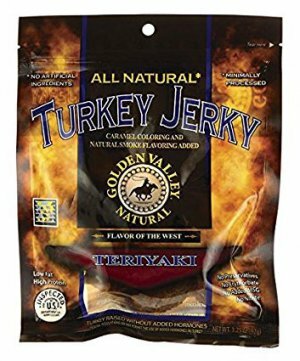 Ranch raised and always fresh, all meats from turkey, beef and buffalo jerky to prime rib, are processed without the aid of erythorbate, preservatives, MSG, nitrite, and the animals aren’t treated with hormones and antibiotics.